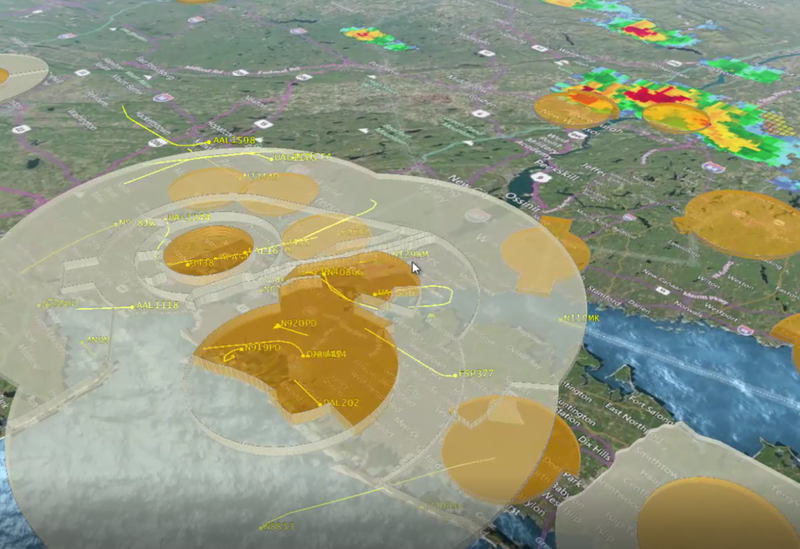 Our efforts with the Civil Aviation Authority of Singapore, NTU's Air Traffic Management Research Institute, and Nova Systems demonstrate OneSky's leading drone traffic management (DTM) capabilities within urban settings. Drone operators are provided with current and forecast weather information before or during a flight. Weather data can be collected and made available from different sources. Connecting to the Aeronautical Information Service (AIS) guarantees coherent and relevant information provision for manned and unmanned operators. 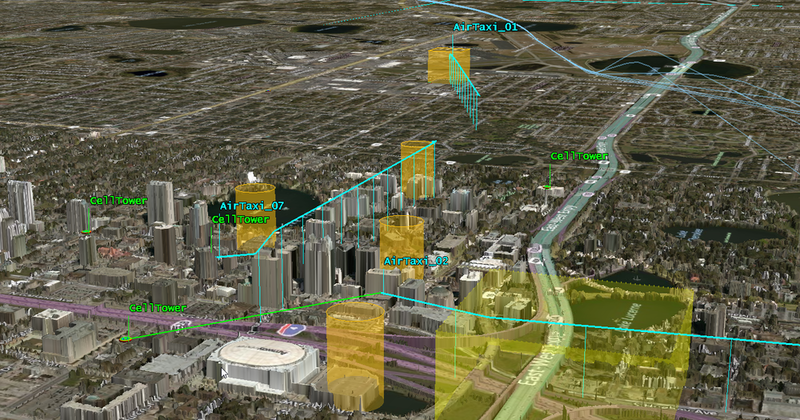 Operators are given updates about geofencing information during the flight. 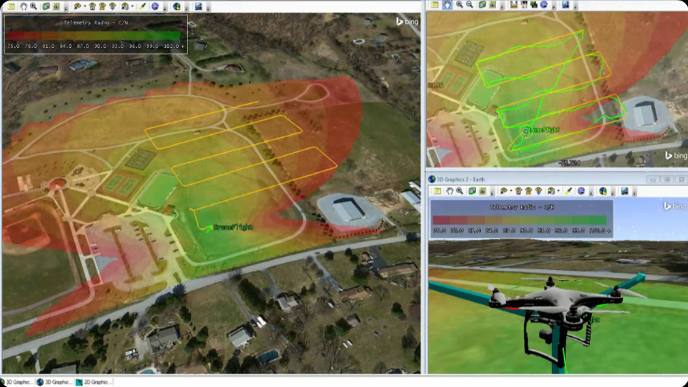 This service is available for any drone operator/user with different levels of requirements. This service covers the reception of a flight notification or a flight plan and provides the appropriate answer according to the characteristics of the mission and applicable regulations. De-confliction assistance is provided to drone operators at a strategic level. When a flight plan is submitted, it is compared to other known flight plans and a de-confliction in time or route can be proposed. This service can be mandatory or optional according to the operating environment. Relying on ground and air systems, this service maintains track-identity of individual drones. The performance requirements of this service can vary in accordance with the specific requirements of each application and available data sources. Drone operators are provided with traffic information coming from any kind of monitoring services or traffic data sources. When the service receives emergency alerts from operators (e.g., loss of control), it informs relevant actors of the ecosystem such as drone operators piloting drones nearby, air navigation security providers (ANSPs), police, and airport authorities. The service also provides the drone operator with assistance information to manage the emergency situation. This service supports the drone operator in fulfilling his flight plan or flight request to the relevant entity. This service supports the operator in requesting an authorization for certain types of missions to the relevant authority according to the regulation in place.